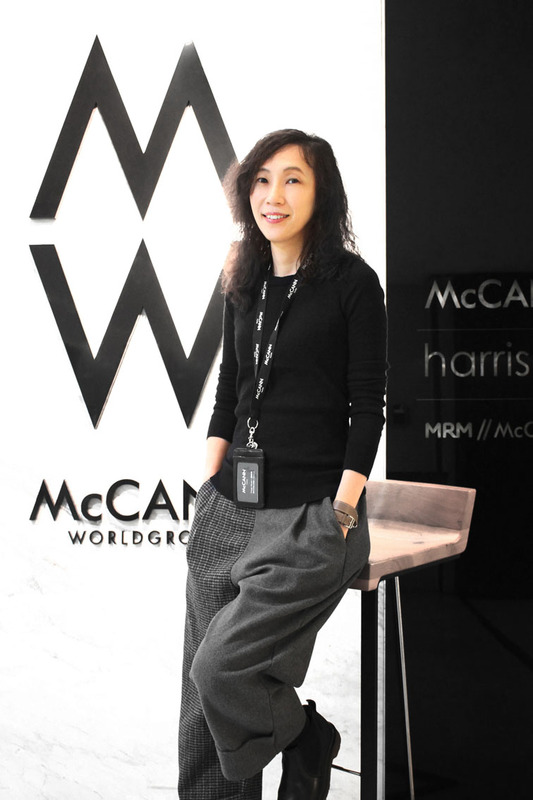 MRM//McCann has appointed a new General Manager in Taiwan, Peggy Hsieh. Hsieh (pictured) moves from Inspire Advertising, where she held the position of ECD. With over 20 years of experience, Hsieh has worked in Taiwan and in China, for agencies including OgilvyOne, Dentsu, Leo Burnett and J. Walter Thompson. Named as one of Taiwan’s hottest creatives by Campaign Brief Asia, Hsieh has worked across industries covering FMCG, health, automotive and finance, helping to grow brands including Mercedes-Benz, BMW, Volkswagen, P&G, Unilever, KAO, IBM, HTC, SHARP, Uni-President, Taisun, Daikin, Carrefour, AED and Tokio Marine. She has a host of accolades from Spikes, AdFest, AdStars and Effies, amongst others, and frequently judges at national and international shows. Her appointment is part of a strategic move by McCann Worldgroup Taiwan CEO, Eric Chang, to focus on digital transformation in order to strengthen the network’s offering in the market. “Digital media is expected to represent 50% of total ad spend by the end of 2020, and Taiwan is one of Asia’s most digitally connected markets. With Eric and Peggy at the helm, we are confident that MRM//McCann can make a very important contribution to what is already a vibrant and increasingly sophisticated digital- and data-driven marketing landscape”, remarked Nick Handel, Regional Managing Director, MRM//McCann APAC.